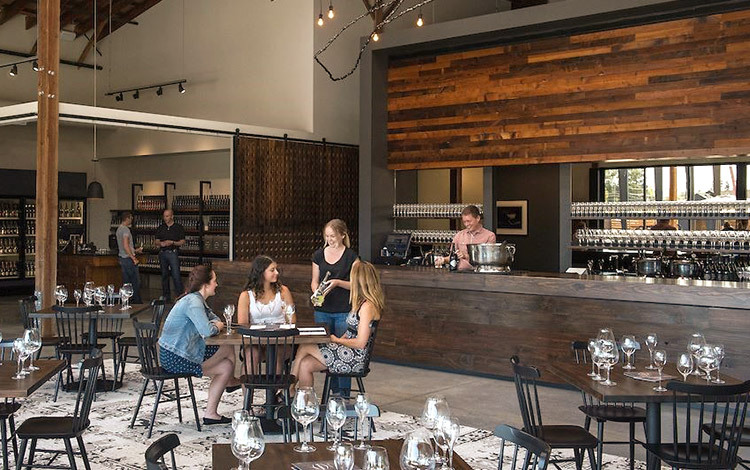 Argyle is more than another stop on a wine tasting tour through Willamette Valley. Founded in 1987, the Dundee, Oregon company is the only American winery to have three wines—white, red, and sparkling—listed among Wine Spectator’s “Top 100 Wines of the World.” When it came time to redesign their website, Argyle called on Daylight to bring that across-the-board commitment to excellence to their online brand, e-commerce platform, and user experience. Over four years, in preparation for their 30th year in business, Argyle underwent a significant brand evolution. From packaging to building interiors, the winery debuted an elegant look and feel that reflected not only the sophistication of their wines but the company’s dedication to sustainability and role as a patron of the arts in the Pacific Northwest. Argyle’s website, however, remained stuck in the past. Fortunately for Argyle, pairing thoughtful brands with tailor-made digital solutions is what we do best. 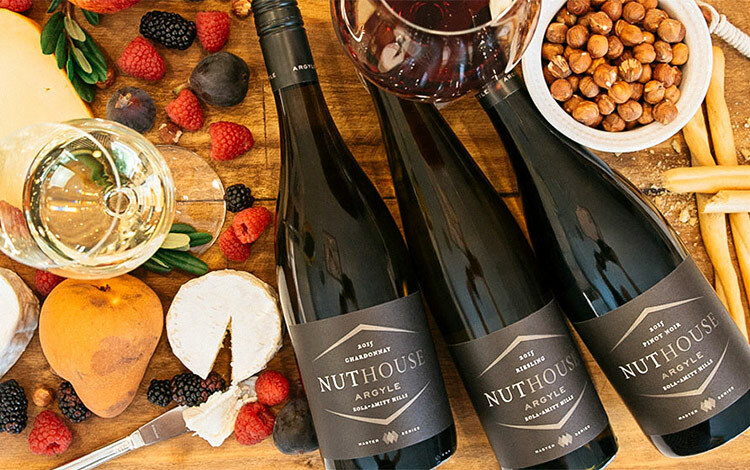 The winery engaged Daylight to build a website that would meet the following needs: a customized, modular content management system (CMS); an improved user navigation flow; a full content refresh, including new copy and images; and third-party e-commerce platform integrations. 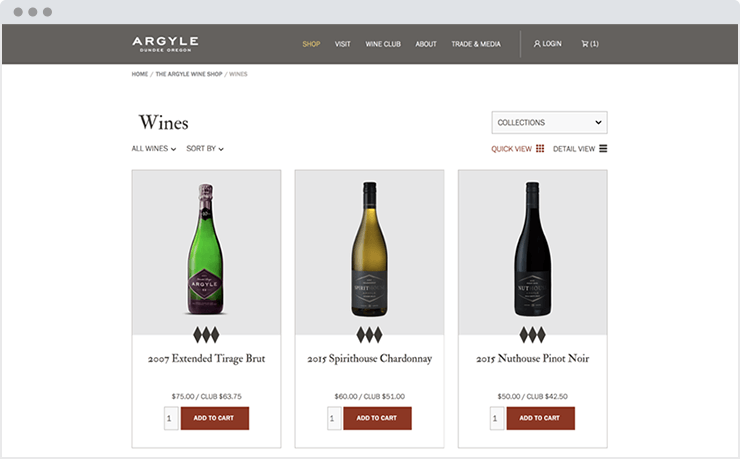 Specifically, the site would need to work with vinSUITE, a leading e-commerce, wine club, and marketing automation software platform that manages all of Argyle’s products in the winery’s online store. The project started with a discovery process. 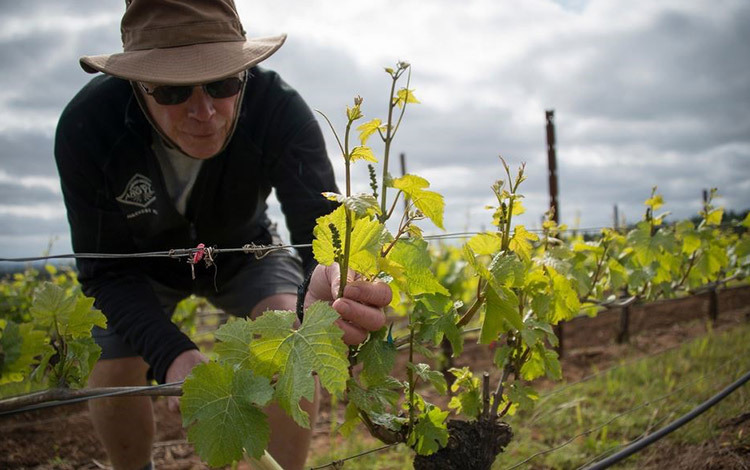 We took an extensive tour of Argyle’s tasting facilities, met with their head winemaker, and saw (and tasted) the work that goes into their incredible products. 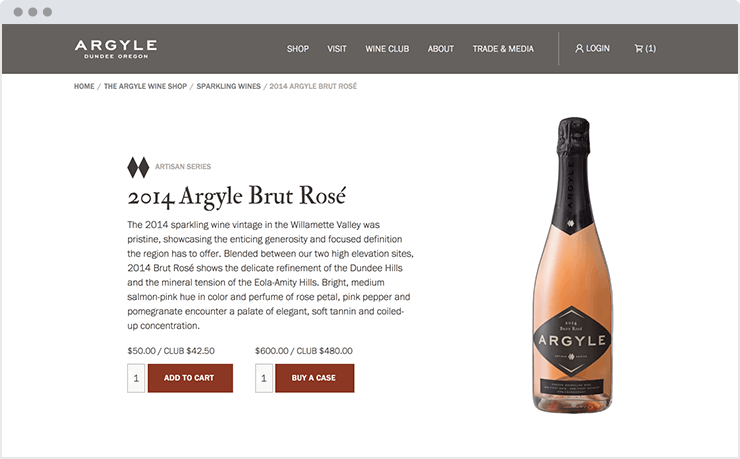 Our high-level review of the business revealed that the goals of the project would be to increase online sales and Tasting House visits, improve the quality and breadth of brand storytelling online, and help Argyle retain Wine Club members longer. This led us to identify the needs of primary user types and, collaborating with the marketing team, we designed a user flow map. Argyle had detailed specifications for their CMS. 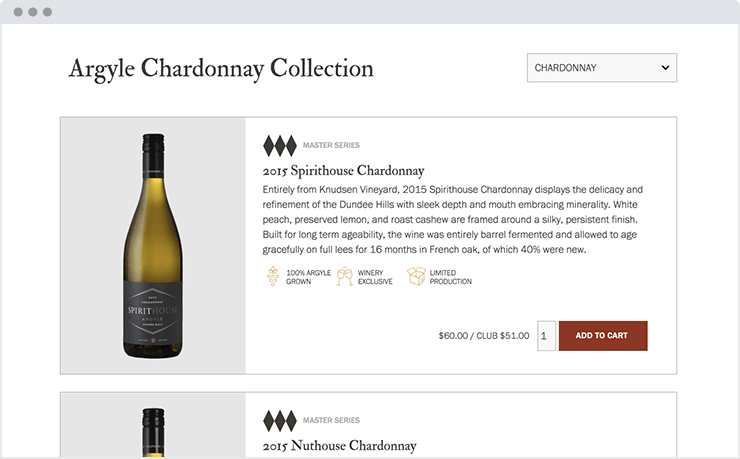 Given the nuanced characteristics and seasonal nature of their wines, the team knew they needed to keep track of copy and easily coordinate, update, deploy, and duplicate product descriptions and other cornerstone content throughout the site. We developed a modular, block-based system through which the marketing team can add all of the pieces of the story in one place. Using the system, the team is able to pull content elements—in three different formats—to multiple pages throughout the site, informing visitors without diverting them away from their current action. We built on top of a basic install of WordPress. This enabled us to develop custom integration, allowing for data to be transferred between vinSUITE and Argyle. We worked with the vinSUITE team to pull data into WordPress and manage it there on the backend. On the frontend, we developed custom product display templates. We also designed a shopping cart for vinSUITE, which handles final checkouts. Thankfully, we were able to retain Argyle’s existing e-commerce database, so it was easy for the team to transition to a new look with enhanced shopping functionality—including filters, multiple viewing sizes, and expandable content. We wrapped up the project by creating an eye-catching, responsive design consistent with Argyle’s revitalized brand. The new website features high-resolution photos and provides quick access to various pieces of key information. We created prominent buttons that would draw visitors toward the goals we specified at the beginning of the project, and guided the team in producing engaging page content. 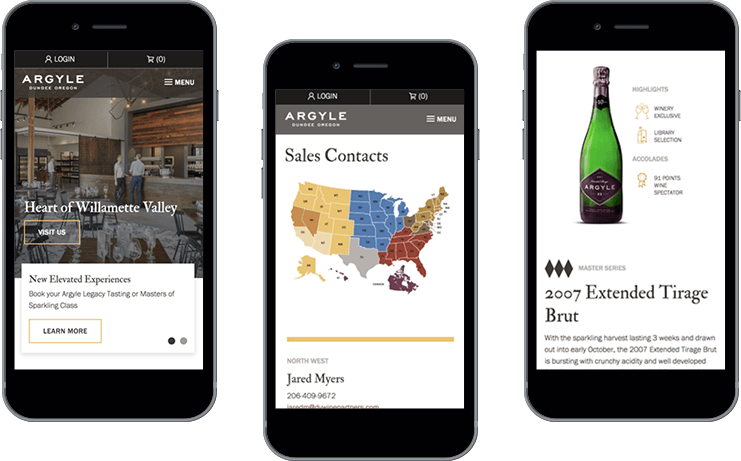 One major area of success is the Trade & Media Resources page, which highlights key sales and tasting information, making life easier for Argyle and its salespeople and distributors. The results speak for themselves. 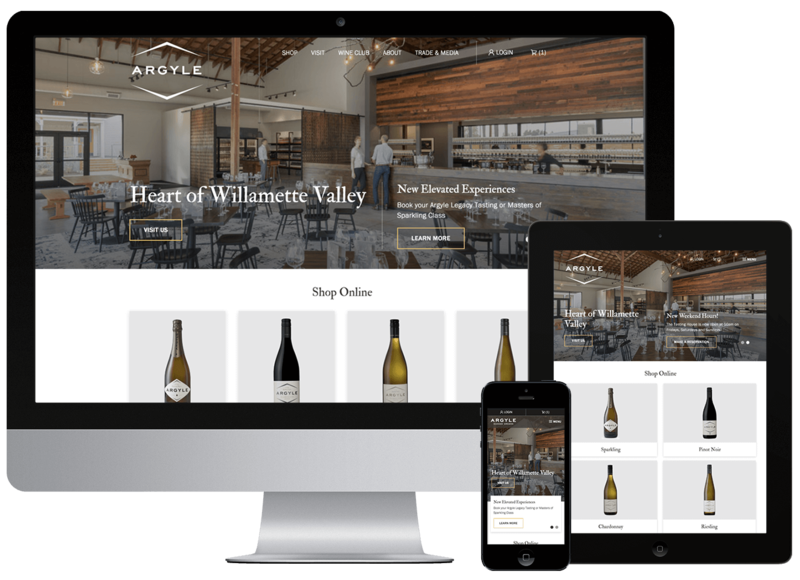 Year over year, Argyle’s website visits increased by over 11% and pageviews by over 18%—with a 108.6% increase in Visit/Tasting Room pageviews. The website’s mobile responsiveness paid off, big time: revenue from mobile customers increased by a staggering 767.5%, with mobile conversion rates up by 464.1%. Argyle gained a fully responsive website that not only matched their new brand and was custom-built for their unique content needs but provides users with an improved shopping experience, is optimized for mobile e-commerce, and integrates with an e-commerce industry leader. By working with Daylight, they also gained a partner able to bring complex and fluid creative strategy to digital reality. Now, the winery has complete flexibility to test their concepts and push digital marketing boundaries.